exciting indeed considering the last time I won any thing, it was a colouring competition for the Saturday paper when I was 12. Now the challenge for me is to come up with yet another inspiring challenge for everyone (well for the few that read this). 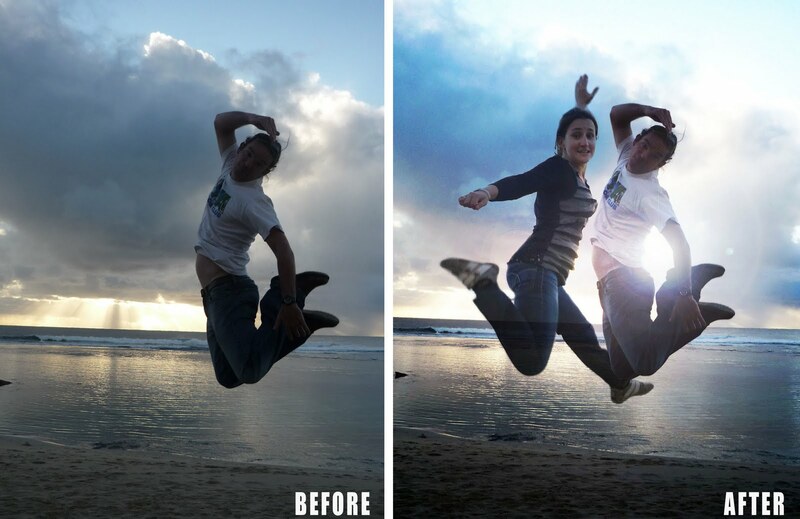 At the moment I love blogs that show before and after shots. just find something old, something borrow, (something blue something) something you have been meaning to ‘update’. Like this skirt which I love here. And over here for these cute shirts for kids. This lampshade – which I’m going to attempt. You have till Monday 12th July. Winning prize is yet to be thought off, but they will get to create there own blog challenge. (either post on your own blog —with a pretty pic – and place the link in the comments section. but if you are one of my non-blogging readers feel free to email me you photos and i can put them on my post - natpleiter@hotmail.com). would love to do something for this challenge, but time is not on my side! I have something I just havn't had the time to post anything yet. With us all being sick and school holidays. I will post it tonight... well hopefully tonight... I will. Oh and I think the soup challenge is good now to so another soup since I did the my pumpkin soup for Bron's challenge.